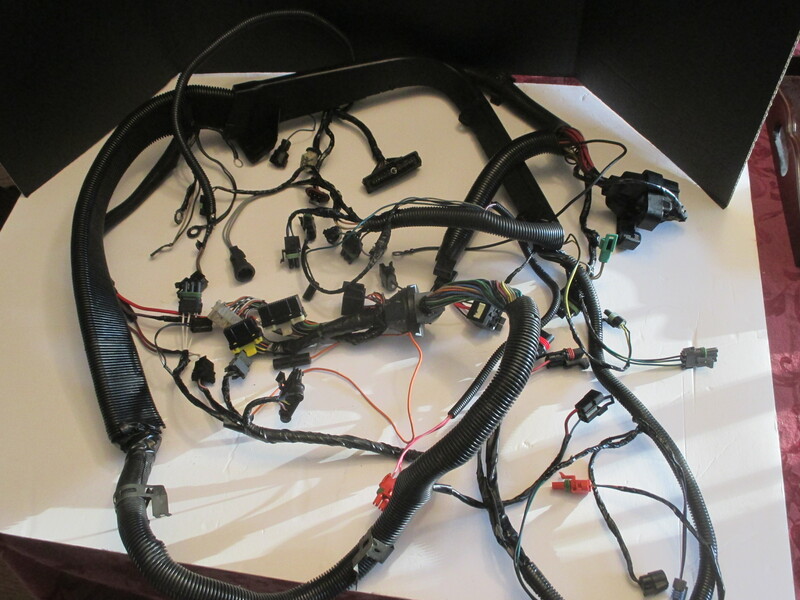 This is a completely and meticulously restored 1986/ 1987 Turbo Buick engine wire harness. 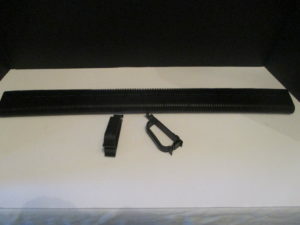 All wired looms were replaced with new correct heat resistant split wire looms and all tape was replace with new heat resistant electrical tape. All wires and connectors were tested and any connects that showed signs of wear or damage were replaced with new top quality Casper’s Electronics connectors. 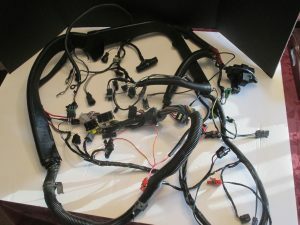 This harness will look factory new and work great in your turbo regal. 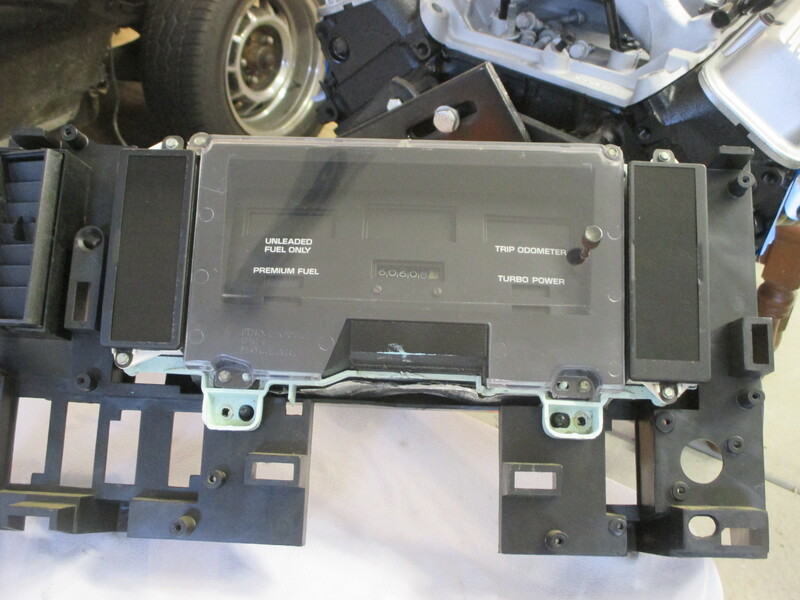 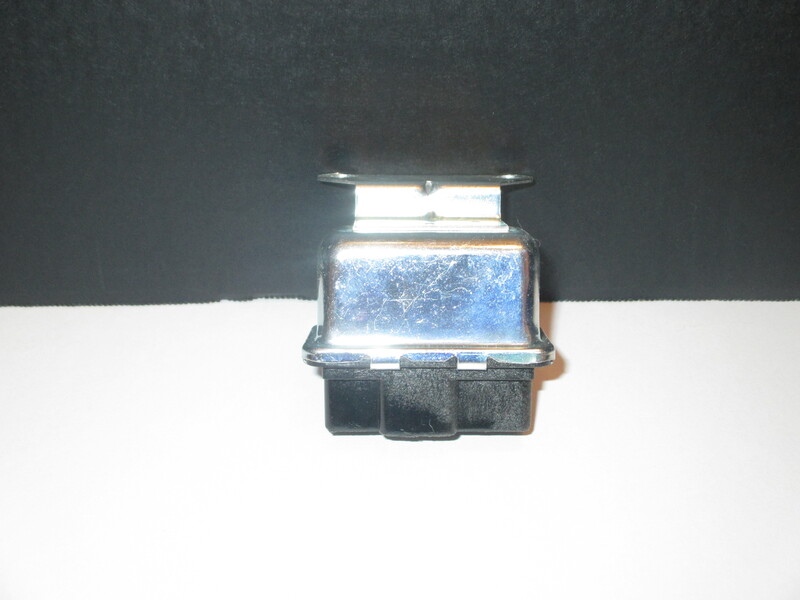 Compared to used harnesses or reproductions, which don’t look correct and could cost as much as $900.00 our harness is a great option to restore your turbo Buick engine wiring. Application fits all 1986-1987 Turbo Regals and works with ANY computer chip in normal modes. 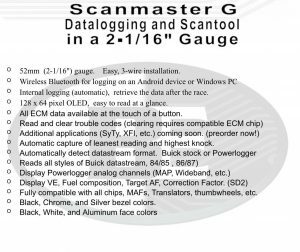 This Scanmaster 2.1 was developed by Modern Musclecar several years ago and has proven to be one of the best tools for tuning your Buick turbo engine. 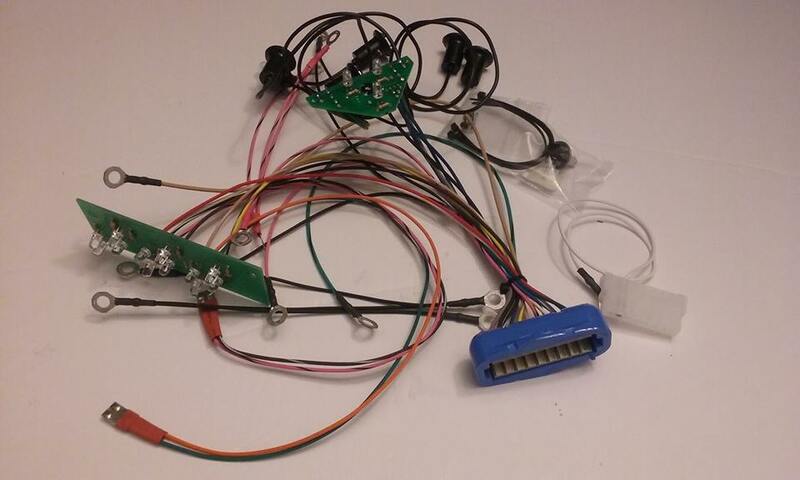 It has a simple three-wire hookup. 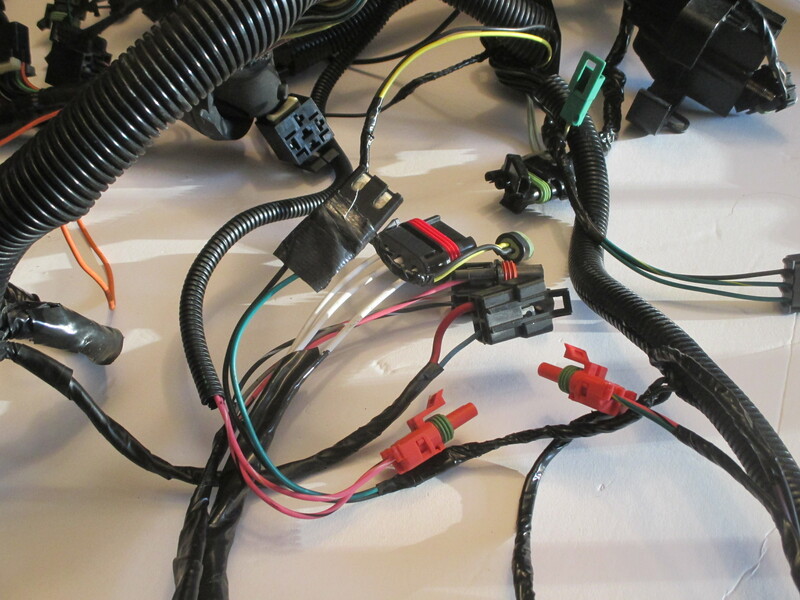 One wire to ground, one to power and one to the ALDL connector. 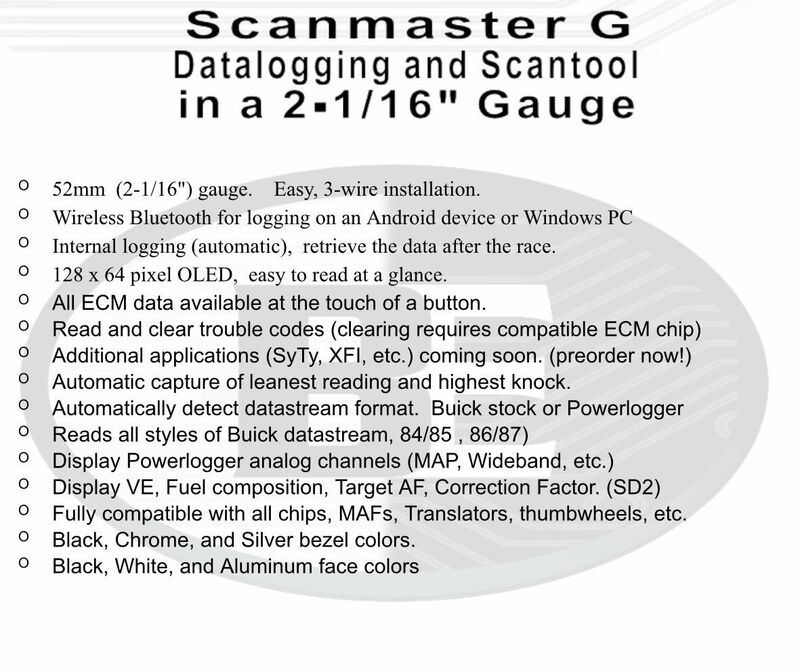 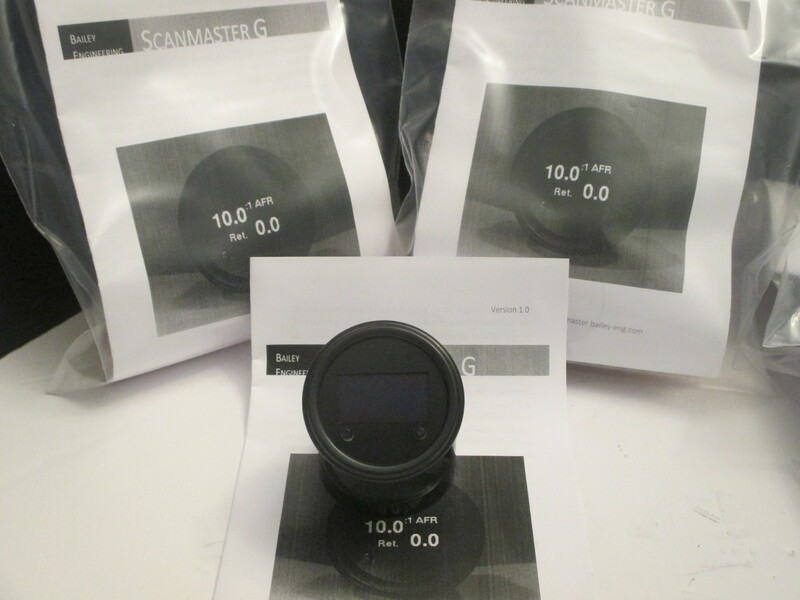 The actual size of the Scanmaster is 4″ long for 2-1/2″ deep by 1″ tall. 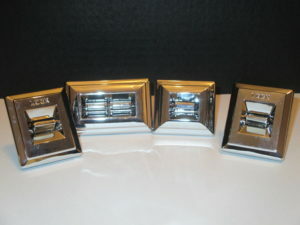 Ideally, it can be mounted on top of your dash (like in this photo), so it is in clear view. 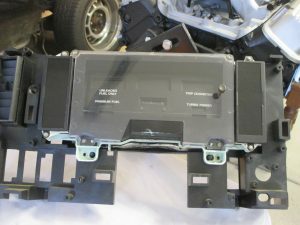 Each unit comes complete with easy-to-follow instructions. Also a reference chart giving you the display codes and the range value. 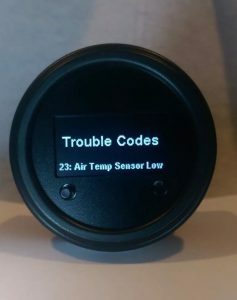 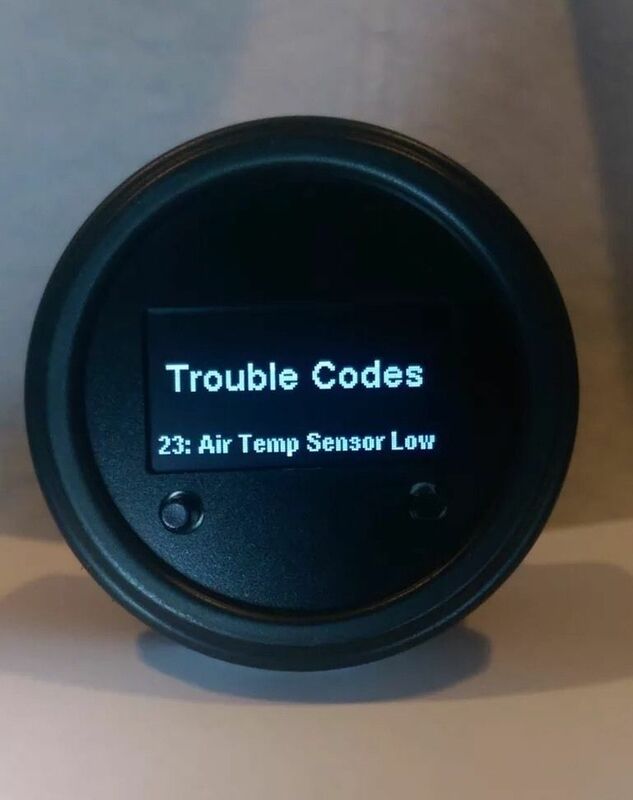 The features include not only the 02 millivolts and degrees of knock retard, but also air flow in grams, LV8 engine load value, battery voltage, integrator, block learn, mph, engine coolant temperature, air temperature, revolutions per minute, throttle position sensor volts, idle air control position, and malfunction codes. 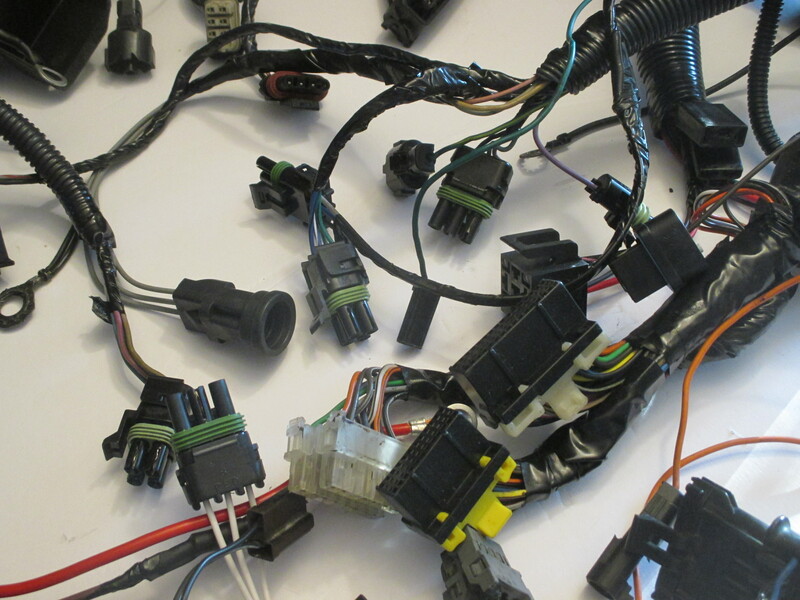 With these features, it is very easy to properly tune your engine, even for the novice. 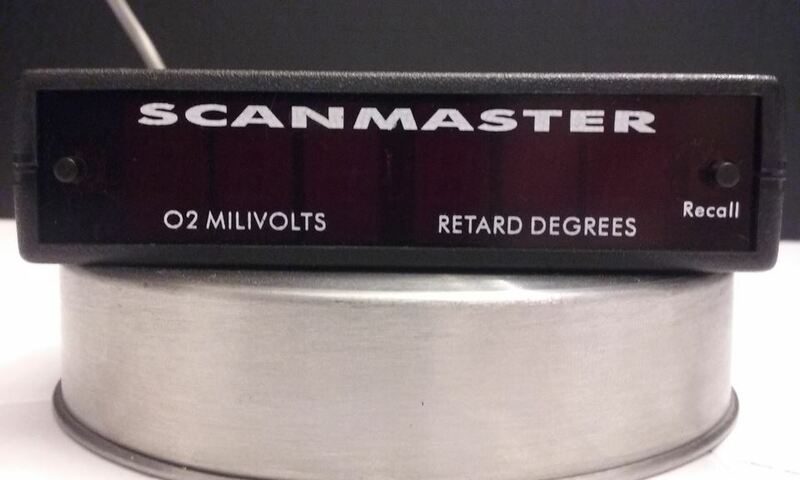 By showing a digital readout of knock retard, you can clearly see if you have a problem. 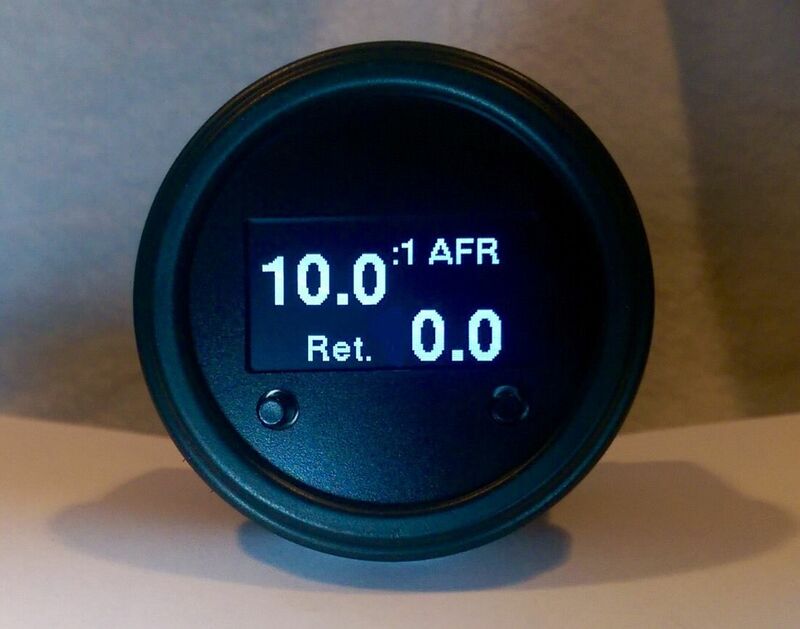 The air fuel ratio is also an important feature you can see with this tool. 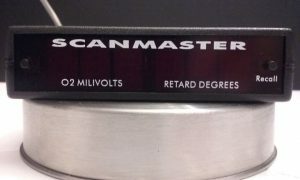 By watching the knock retard, you can determine how much boost you can safely run. Casper’s Electronics Plug and Play GNX Dash wire harness. 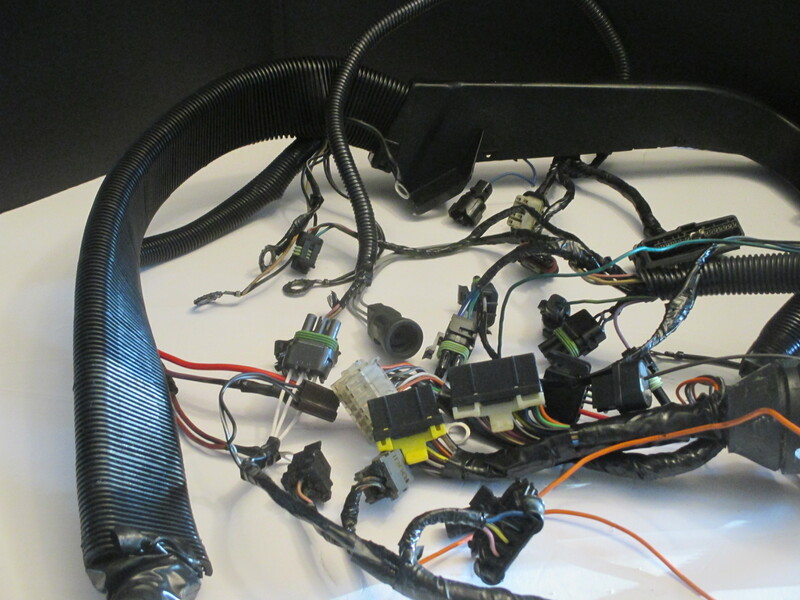 This harness was developed to simplify the wiring of a GNX dash into your turbo Buick. 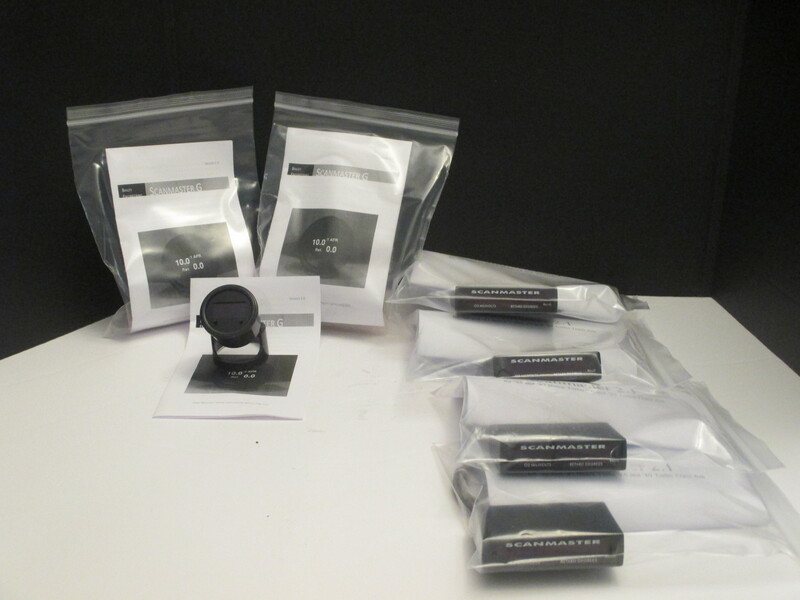 The kit includes all wires, connector, light bulbs and detailed instructions. 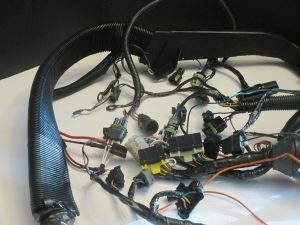 If you purchase the our pre-assembled GNX dash this harness is included and pre-wired to the dash. Analog dash conversion harness shown, but is available for a digital dash conversion as well. New replacement power antenna for your turbo Buick. 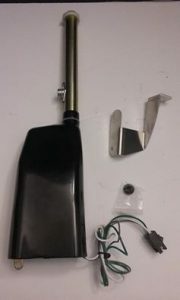 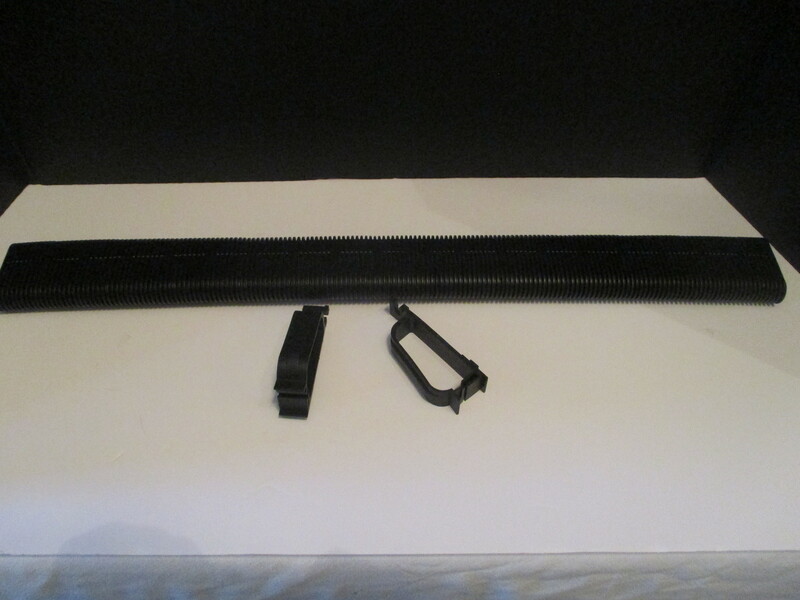 Includes mounting bracket and instructions.